Denise graduated from Prairie State College in 2009 and stays up to date with continuous education courses throughout the year. Certifications include CPR, nitrous oxide administration and local anesthesia administration. She is currently a member of the Chicago Dental Society. She provides quality oral hygiene services as well as patient education and loves to build strong relationships with her patients on both a professional and personal level. 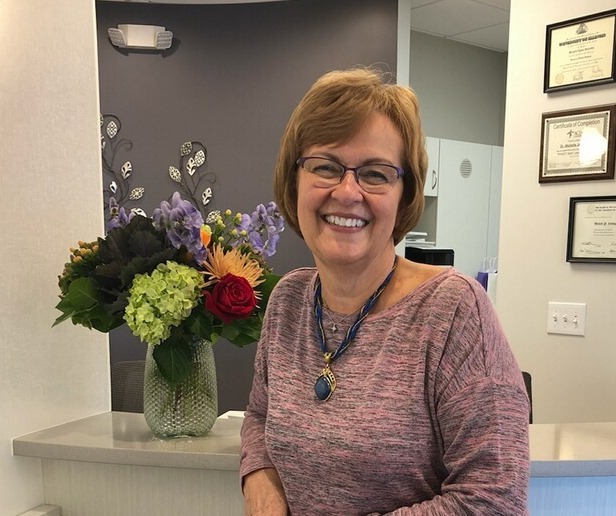 When not treating patients, Denise organizes dental seminars to offer other hygienists and dentists in the area the opportunity to further their growth and education in periodontal disease. She finds topics that help improve the quality and care of patients. In her spare time, Denise enjoys running, reading and spending time with her family. Jennifer received her degree in dental hygiene in 1996 from Prairie State College in Chicago Heights, Illinois. 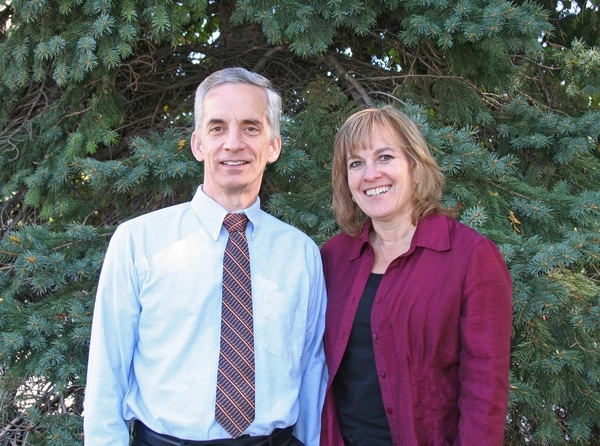 In the fall of 2002, she joined the LaGrange Periodontics team. Connecting with patients and developing an understanding of their personal healthcare habits and goals is what inspires and drives her professional path. While she is away from the office, she finds joy in traveling and spending time with family and friends. 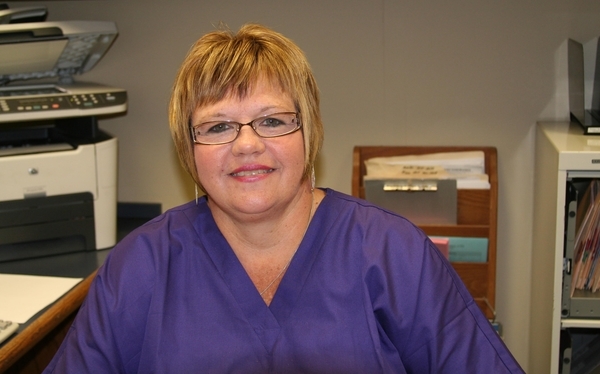 Dawn graduated from a Certified Dental Assisting Program in the 1980's. Throughout the years she has continued training and has experience in all the different areas of dentistry. Patient care has always been gratifying for her. When not helping our patients, she spends time with her family and her adorable grandson. 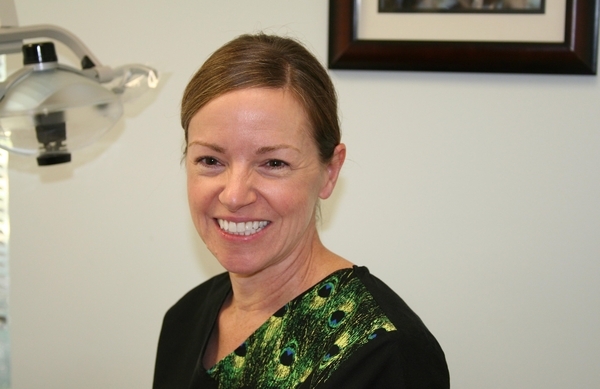 Marian joined the LaGrange Periodontics staff in September 2015. 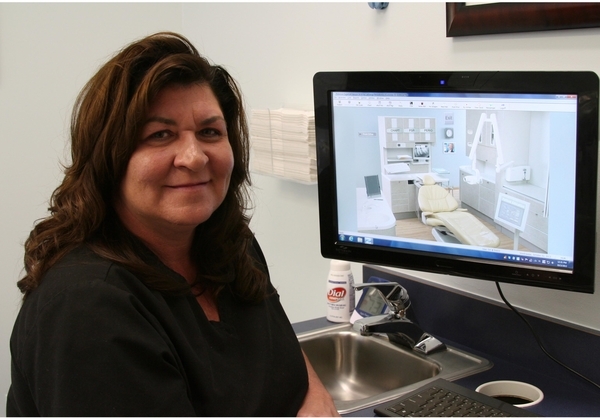 Prior to joining our staff, Marian worked in the area with general dentists for approximately 25 years. She also works on Wednesday mornings in the dental clinic at the King Bruwaert Retirement Community. She has been with this area of dentistry for 20 years. She finds it rewarding to help patients care for their dental health at this stage of their lives. When not caring for dental needs, Marian loves to spend time with her family, especially her 5 grandchildren. 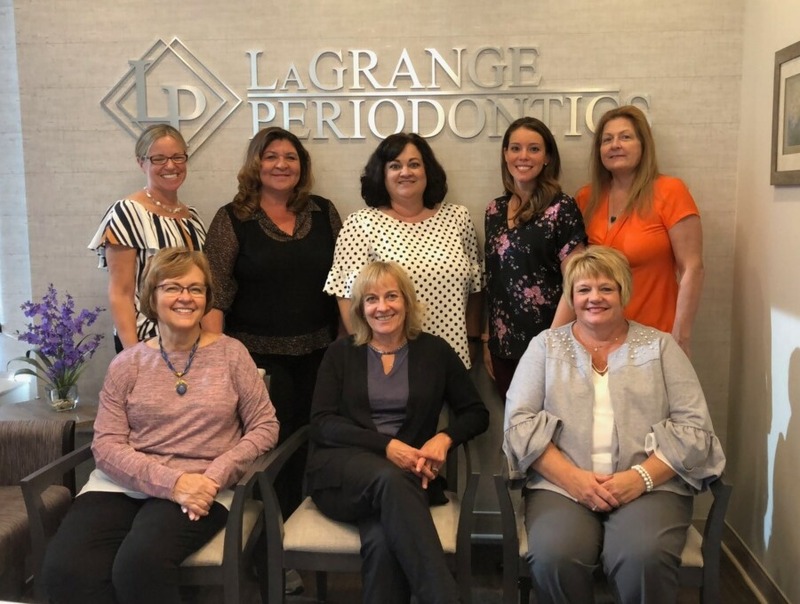 Cheri joined the team at LaGrange Periodontics in 2007. She holds a Bachelor's degree in communications from Roosevelt University. When not caring for patients, Cheri enjoys working with special needs students at Homer School District 33C. Native to the area, Tiffany grew up in Hinsdale and graduated from Hinsdale Central High School. She then graduated from the University of Kentucky in 1990 majoring in Finance and Management. 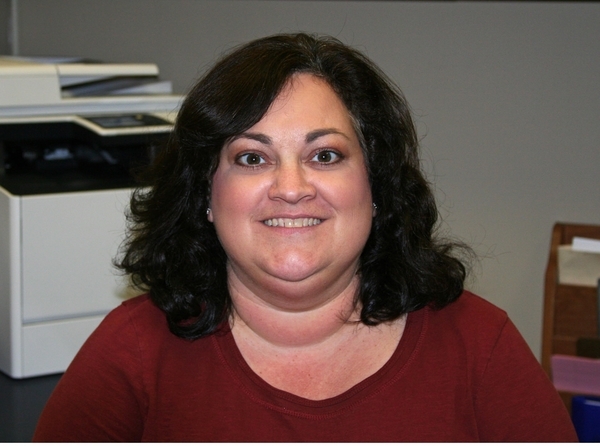 Joining our staff in the spring of 2002, Tiffany is responsible for the entire accounting division of our office. Tiffany resides in Elmhurst with her husband and two daughters. In her spare time she enjoys sports and spending time with close friends and family. Maria joined our staff in January 2004 as our Office Administrator. Prior to joining our staff Maria worked in the downtown Chicago area for approximately 10 years in the Human Resources/Administrative area specializing in customer service, financing, benefits and administrative work. 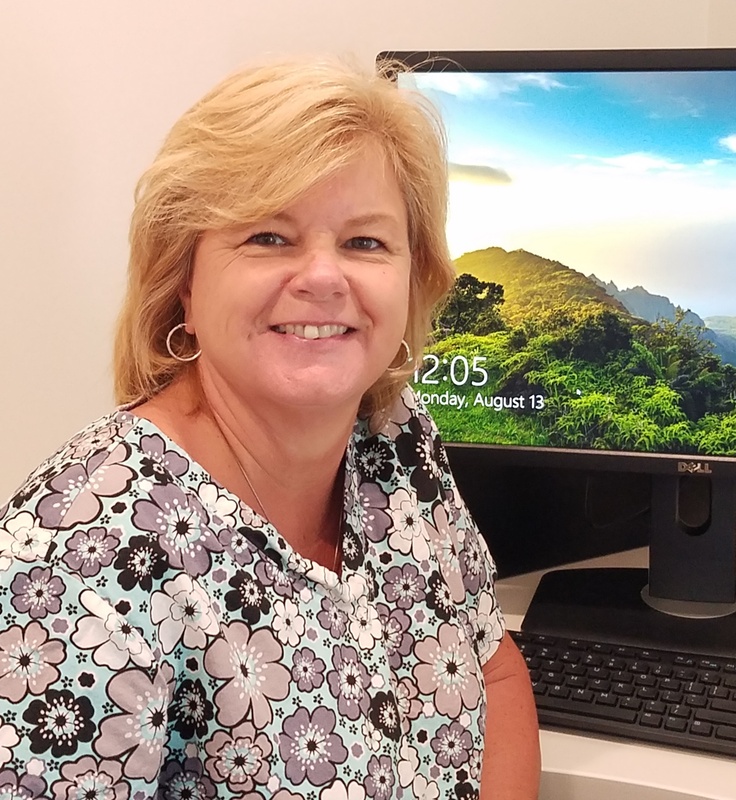 Maria works diligently with our patients from the beginning to the end of their treatment to minimize any concerns they may have with financing, insurance benefit coverage, etc. In her spare time Maria loves to spend time with her family, garden and take walks with her puppy.